Chairman and Managing Director of Reliance Industries Limited (RIL), Mukesh Ambani is a renowned Indian business tycoon. 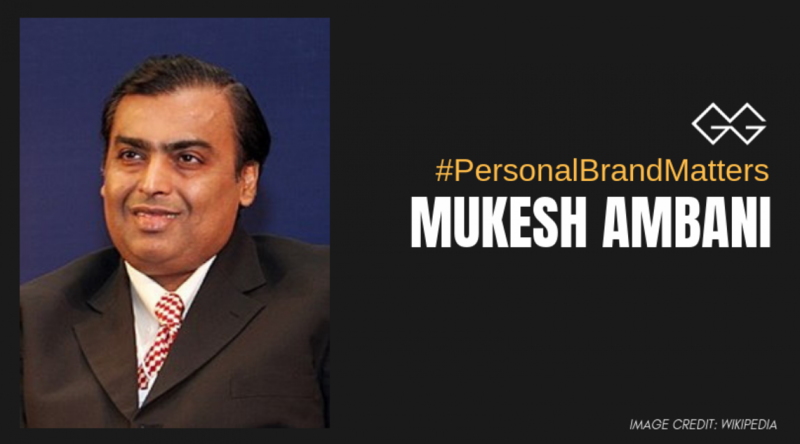 Born in 1957, Mukesh joined the Board of Reliance in 1977 and has since taken the business from polyester fibres, petrochemicals, petroleum refining and telecommunication. Having a net worth of $47.3 billion (as of October 2018), Ambani has surmounted Forbes’ annual list of 100 richest Indians for 11 years one after the other. Mukesh Ambani considers Adi Godrej, chairman of the Godrej group, and Anand Mahindra, chairman and managing director of Mahindra & Mahindra Ltd., among his friends. Mukesh Ambani, the biggest brand in the world of business tycoons, is a spiritual and a pure vegetarian person, who loves to eat South Indian food, especially Idli Sambhar. Known for hosting lavish parties with a guest list, including almost all Bollywood celebrities and Politicians, the business tycoon invited almost every big celebrity at his son Akash’s big Indian wedding. Antilia, Ambani’s residence, is situated in downtown Mumbai and is said to be the most expensive residential property in the world with a cost of around whopping $1 Billion. His home has 27 floors and 9 elevators all along with a swimming pool, a gymnasium and a home theatre. Jio is considered as his business revolution to disrupt the data consumption and ignited a price war in highly competitive telecom marketing eventually advantaging the customers by providing free domestic voice calls and low priced services. Mukesh Ambani is not just a business tycoon, but an inspiration for every aspiring businessman. We all can take learn so much from the personal branding of Mukesh Ambani.